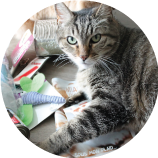 A surprise box containing more than £30 of quality products delivered to your doorstep each month.Discover the Purrfect effect! 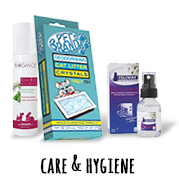 Offer a Purrfectbox to a close one as a gift or join and spoil your pup silly! 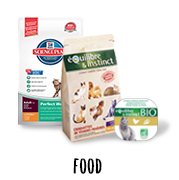 TAKE A LOOK AT OUR PREVIOUS BOXES! 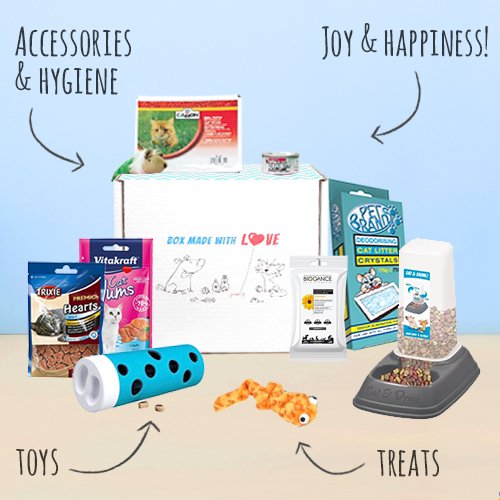 Thousands of dogs each month are licking their lips at the idea of receiving their Purrfectbox. 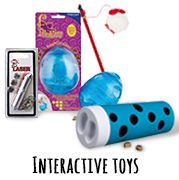 You will see why! 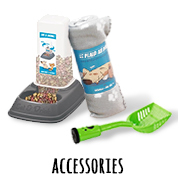 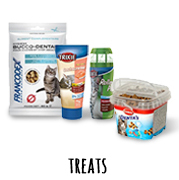 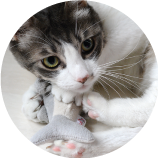 6 quality products, fitted to your cat's profile, delivered at your doorstep once a month. 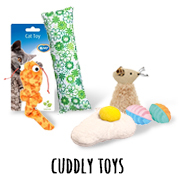 A hand picked selection of treats, toys and canine care products : the team only select the best for your cat!